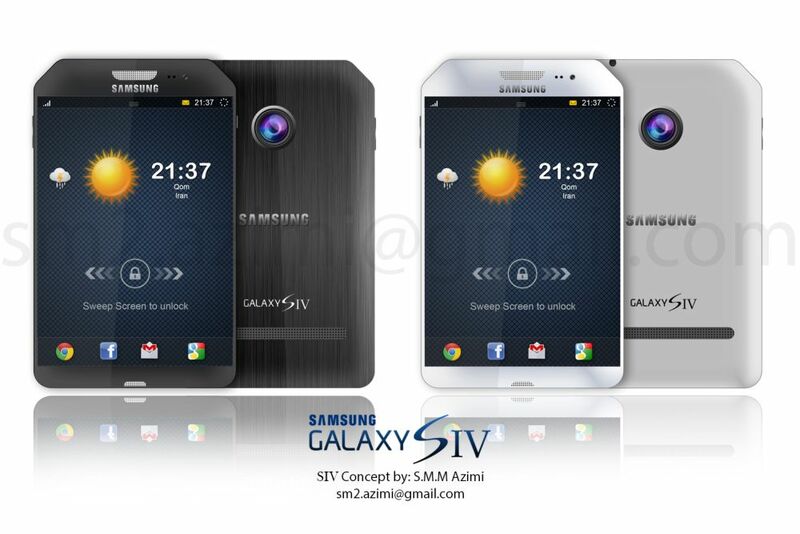 Mohammad Mahdi Azimi showed us a Galaxy S4 render a couple of days ago and now he’s back with two new designs of the same handset, that you can check out below. He claims that he likes the second one more than the first, but for me it’s the other way around. I also find the first one to be slightly more realistic than the second. And then there’s the second design, once again with a camera that may not have a flash and basically this looks like a high end smartphone was cut in two. 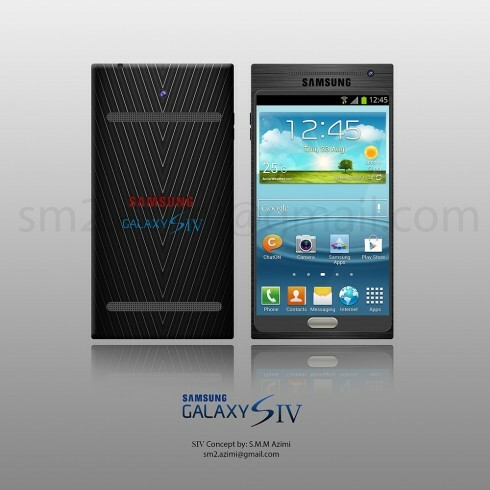 It feels like a lower end device that’s pretty small, although the designer sees it as a 5 inch Galaxy S4. I like the simple lockscreen UI and the dock area included her, plus the texture of the back. What do you think of these two designs?